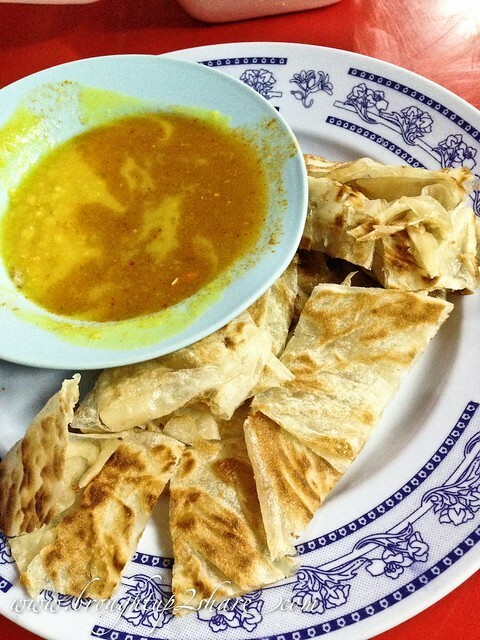 It was until recently that we were introduced to a nearby mamak in Cheras Batu 11. 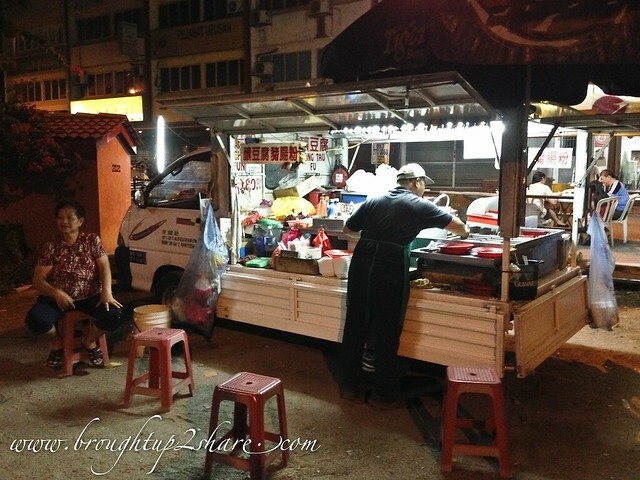 Didn’t even expected much, we thought it was just another mamak down the road when the cousins asked us along for supper. Used to pass by this shop many times but didn’t even think of stopping by for a quick meal. Call us unadventurous? or skeptical? cos the shop doesn’t have a signboard. LOL. Plain excuse. Smack forehead for being uninteresting. 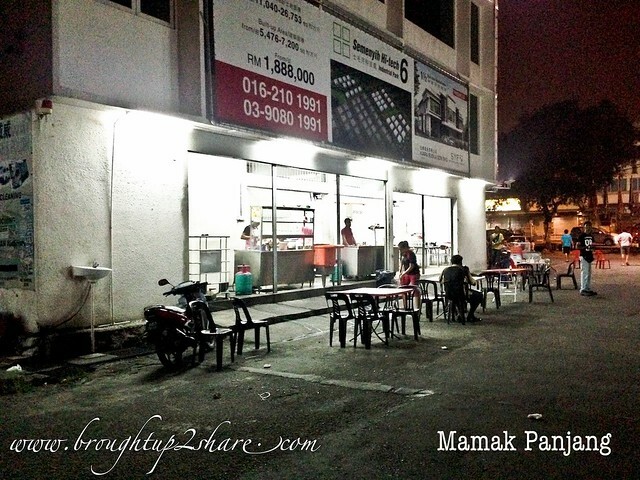 By the way, it’s named “Mamak Panjang” by the local folks. By the way, the Indians who worked here can speak Mandarin very well, so don’t be surprised. 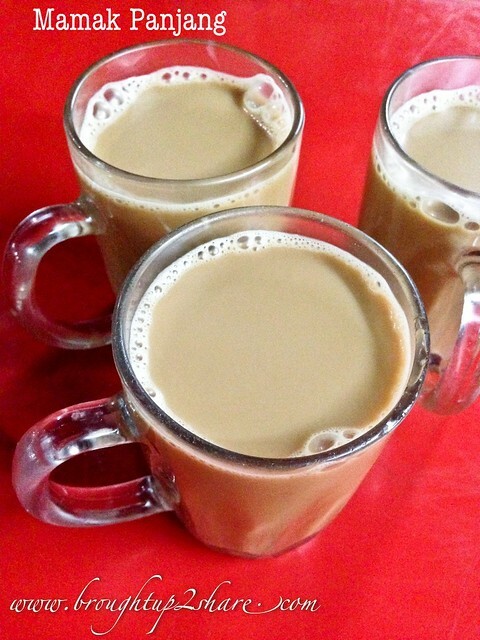 Teh Tarik kurang manis boss! This place can get very crowded the later it gets! What draws the crowd? 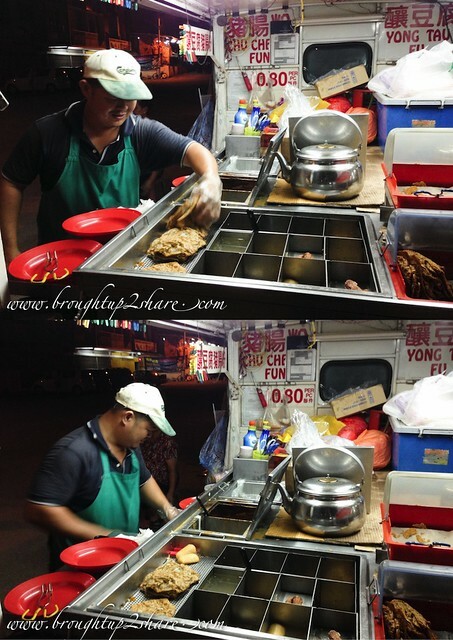 Their crispy Roti Kosong! Sorry for the poor picture quality as these were just taken with our iPhone LOL. These picture definitely didn’t do them justice as they don’t look as yummy as they seemed to be. 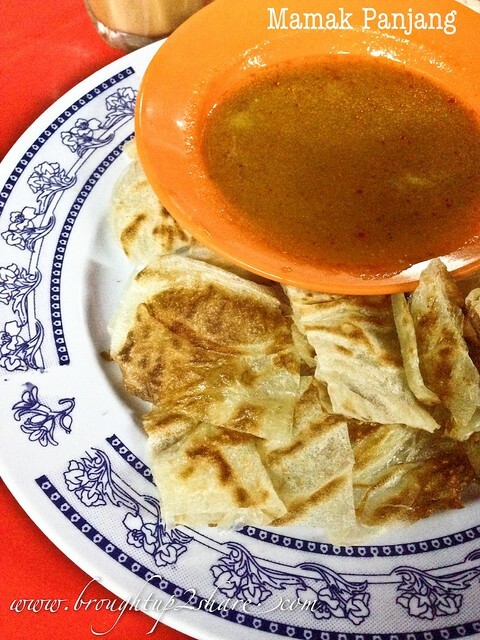 No fancy plates and whole piece of flat roti canai. But it was really crispy and the roti are cut in pieces when served. 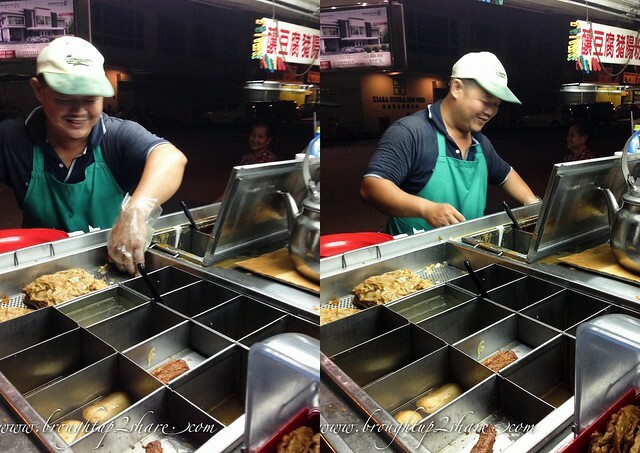 While having roti canai, you can also take away some Chee Cheung Fun (CCF) from a lorry stall nearby! Selling at RM0.80 per pcs, we have always fancied CCF from lorry or motorbike stalls 🙂 This CCF at Batu 11, is populated & surrounded by Cheras Batu 11 folks even at 12am! Busy busy man. 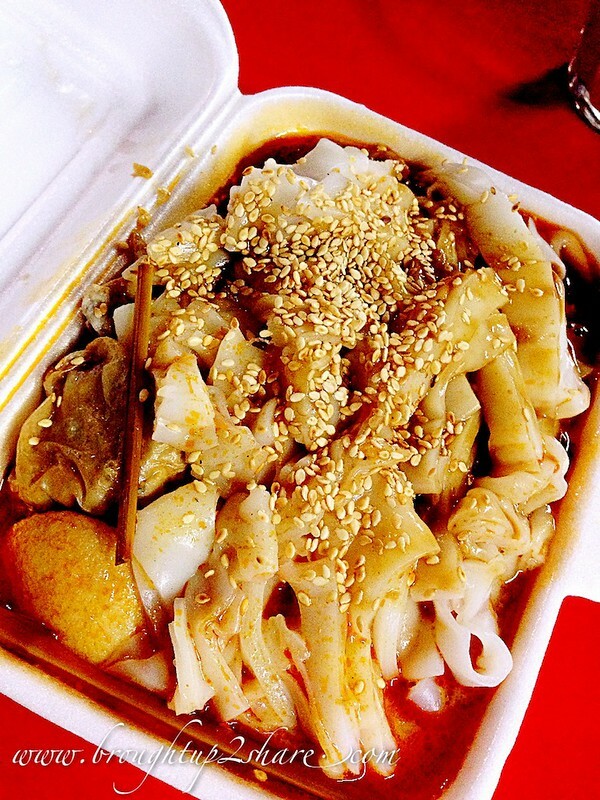 When asked for Curry Chee Cheung Fun, we were recommended to add in some sweet sauce as well. “It’s popular to be eaten like this here”, ensured the boss. Well, good things are supposed to be shared we thought. Hehe. 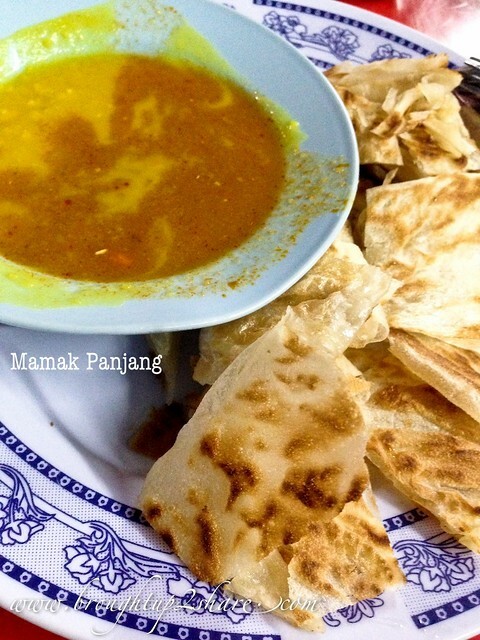 MAmak panjang looks very best! I strongly agreed this Ccf are verry delicious course i try it today.